Rise above the pack with this affordable promotions option! Gig Sauce Home Page Featured Category Blog Post – Be Seen. Your event will automatically appear below the Premium listings on the home and events listings pages. 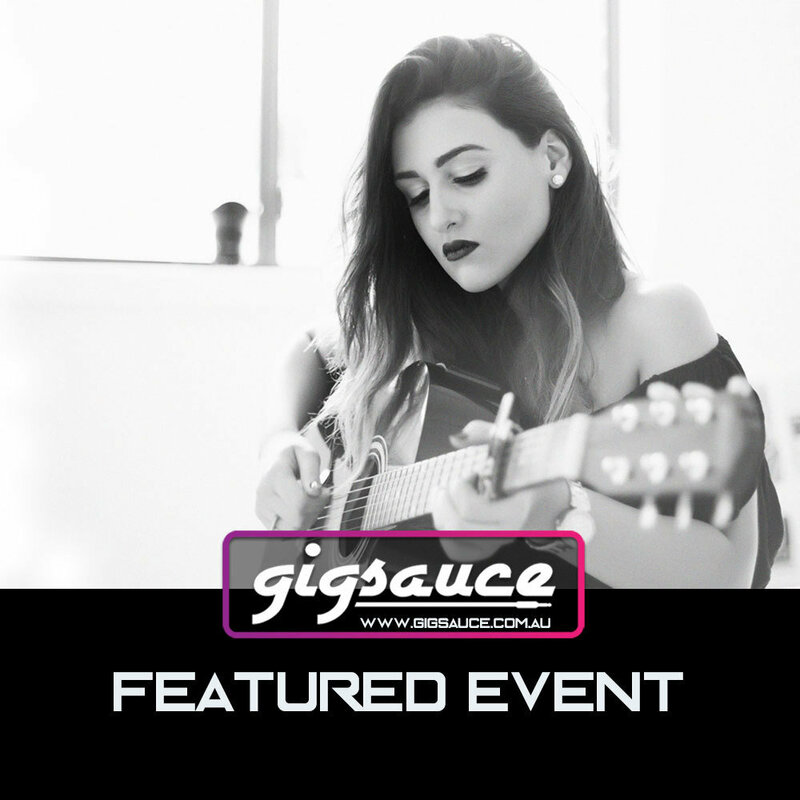 Gig Sauce Event Share With A Boosted Post – Get More Engagement & Reach. Cost $10 Per Week. Buy 4 Get One Free.